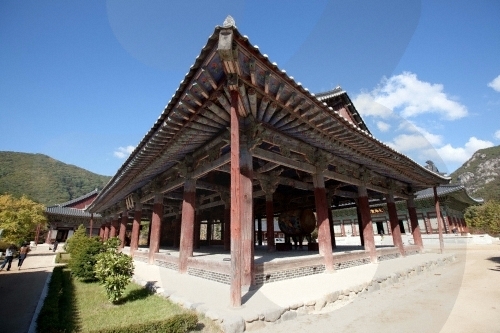 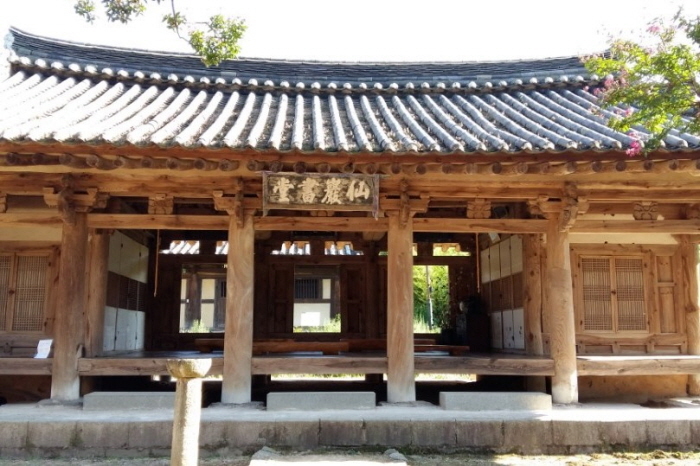 Unmunsa Temple (운문사) in Cheongdo, Gyeongsangbuk-do belongs to Cheongdo-gun in terms of administrative district. 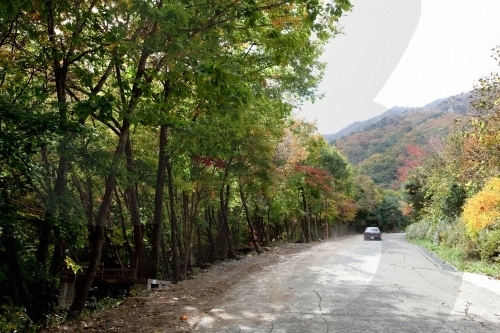 However, it is actually better connected to Daegu. 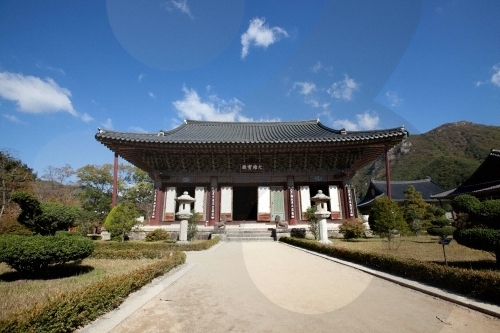 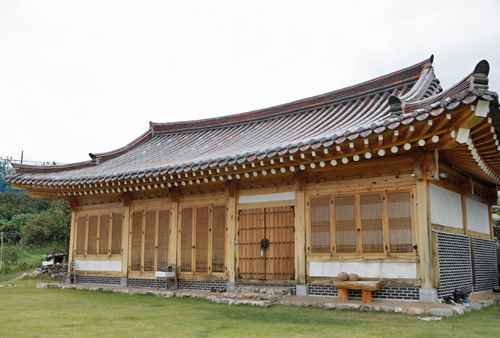 Unmunsa Temple was built in 560 during the Silla period. 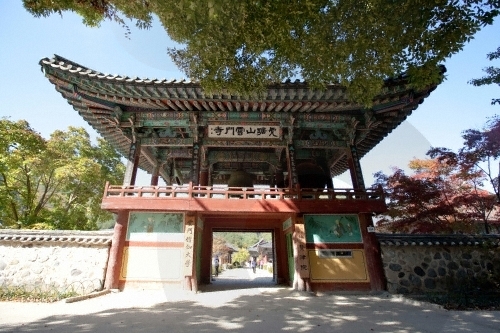 This ancient temple features seven treasured artifacts including an old pine tree (natural monument) and stone lantern. 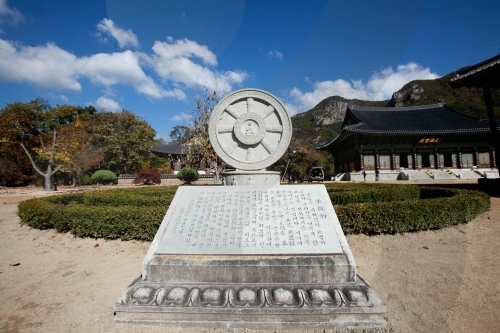 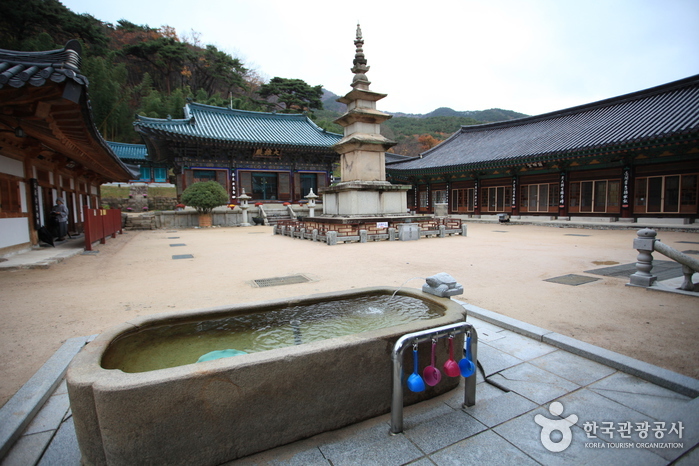 There are four small temples (Sariam, Naewonam, Bukdaeam and Cheongsinam) around the temple. 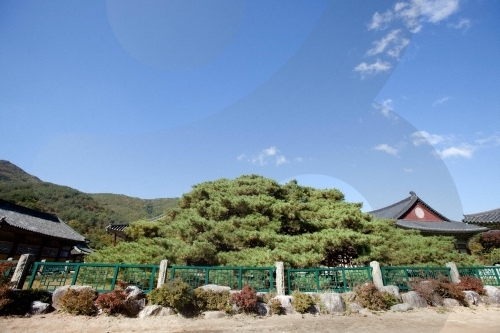 Meanwhile, the surrounding forest of pine and fir trees only enhances the temple’s beauty. 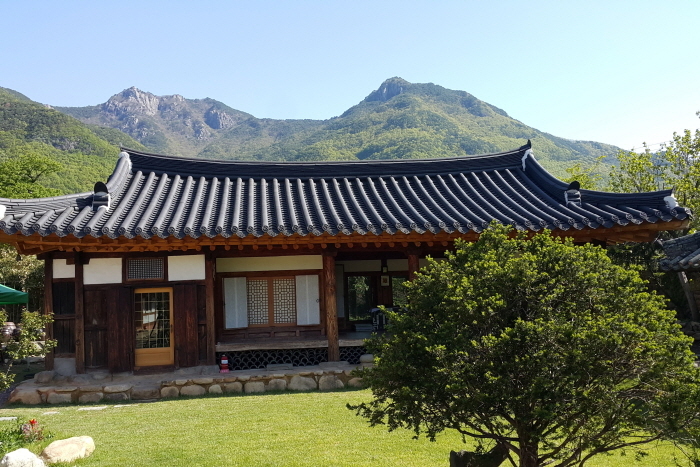 Unmunsa is the largest Buddhist nunnery in Korea, maintaining a capacity of roughly 260 nuns who practice Buddhism for four year periods. 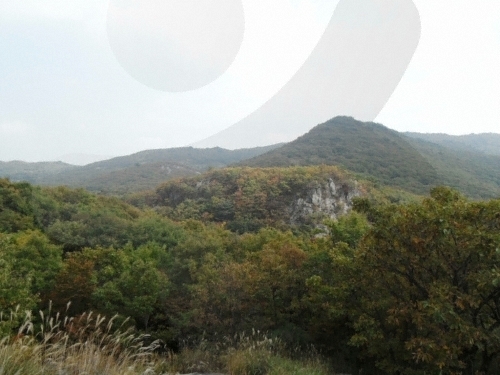 But, thanks to its magnificence and lush forest, Mt. 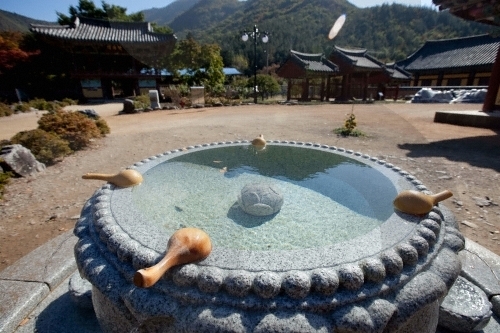 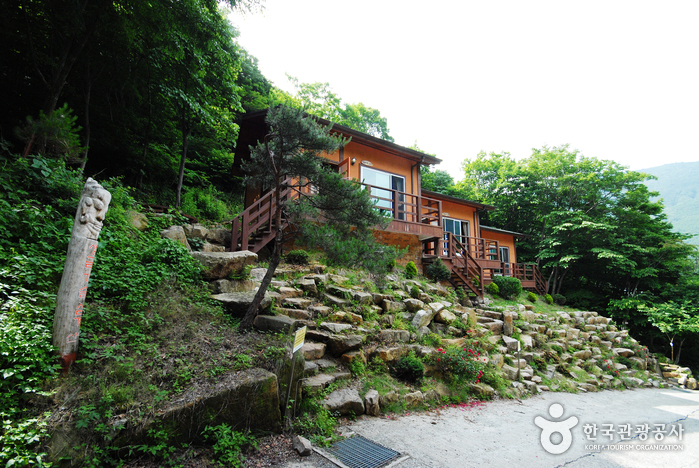 Unmunsan, located on the southernmost part of Taebaek Mountains, has become a favorite spot for many tourists. 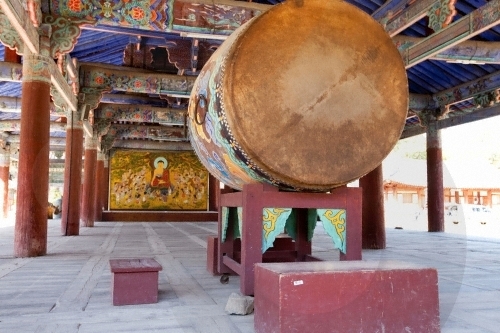 * Infants (under 7), Seniors (over 65) may enter free of chrage. 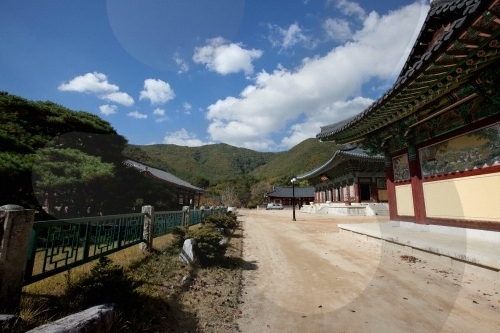 From Daegu Nambu Intercity Bus Terminal (대구남부시외버스터미널), take an intercity bus to Unmunsa Temple (운문사). 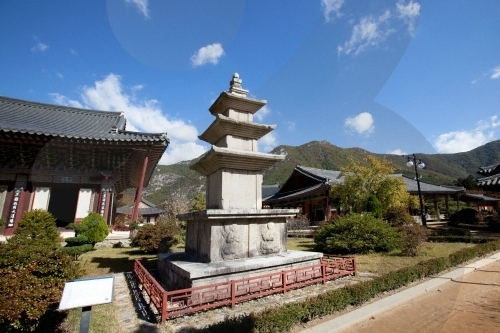 From Cheongdo Bus Terminal, take a bus bound for Unmunsa Temple (운문사).